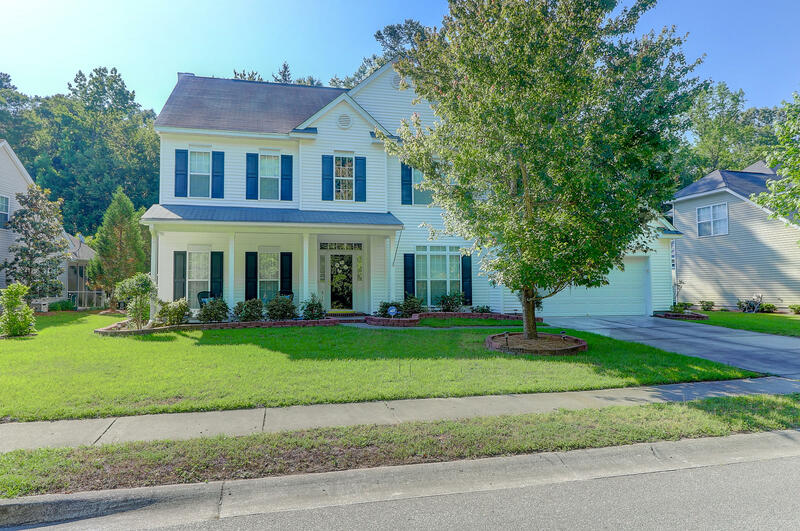 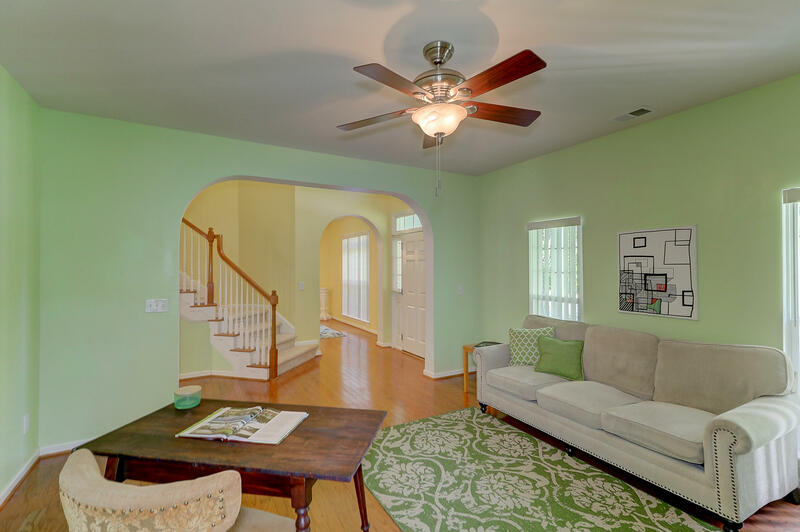 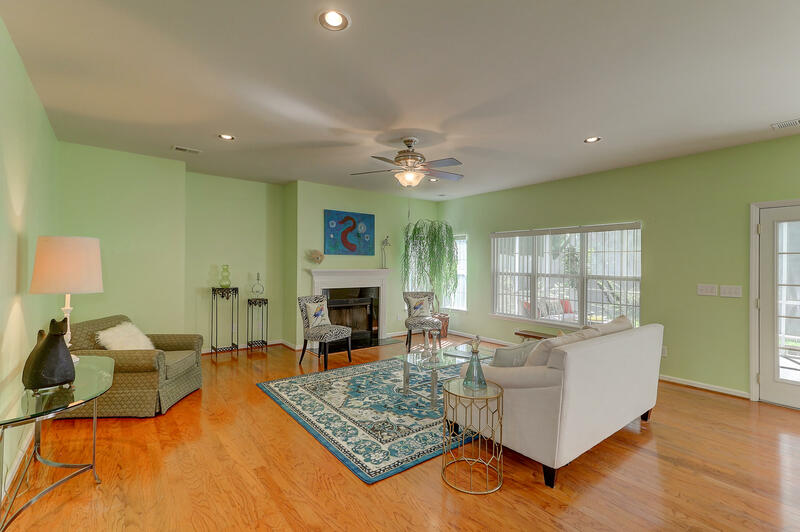 This beautiful colonial style home you will immediately notice has an expansive and open living area. 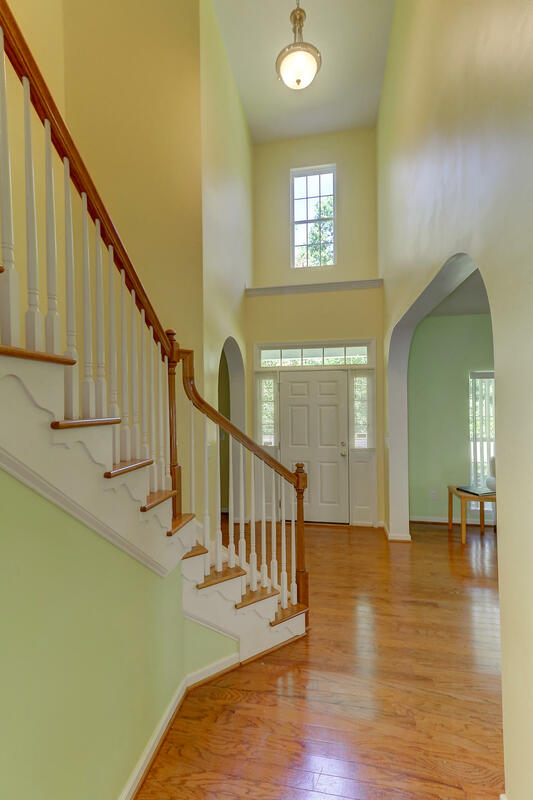 Greeted by a two story entry way the downstairs has, a formal living and dining room, as well as an informal family room with a wood burning fire place. 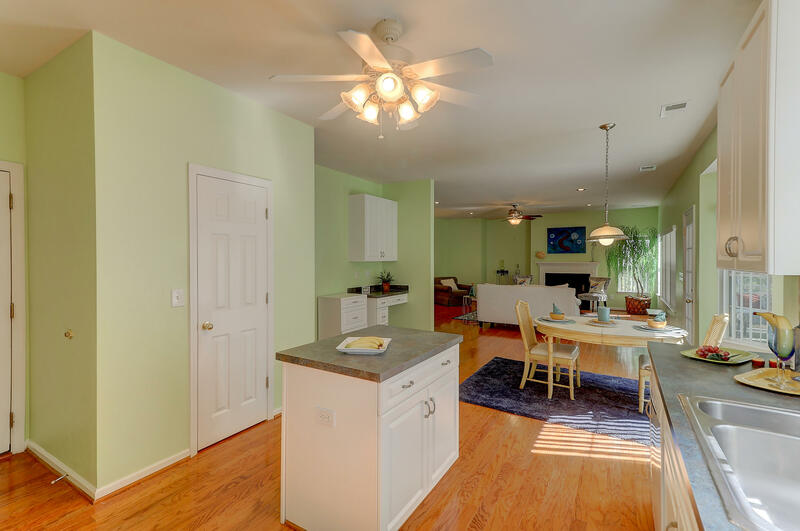 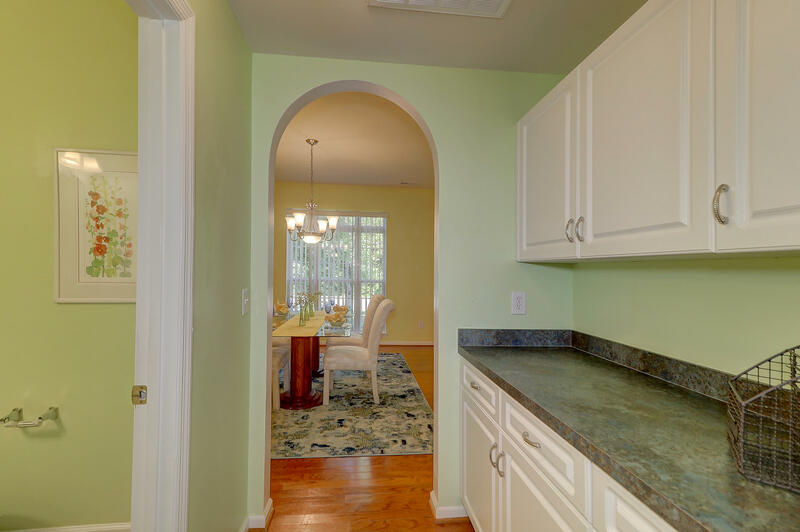 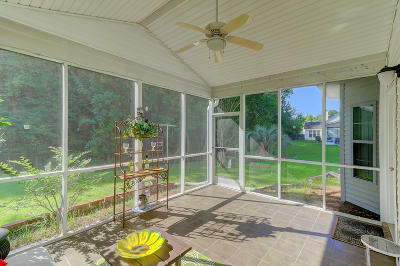 The kitchen has a large breakfast nook with outdoor access to a covered patio overlooking a quant wooded (protected wetland) backyard. 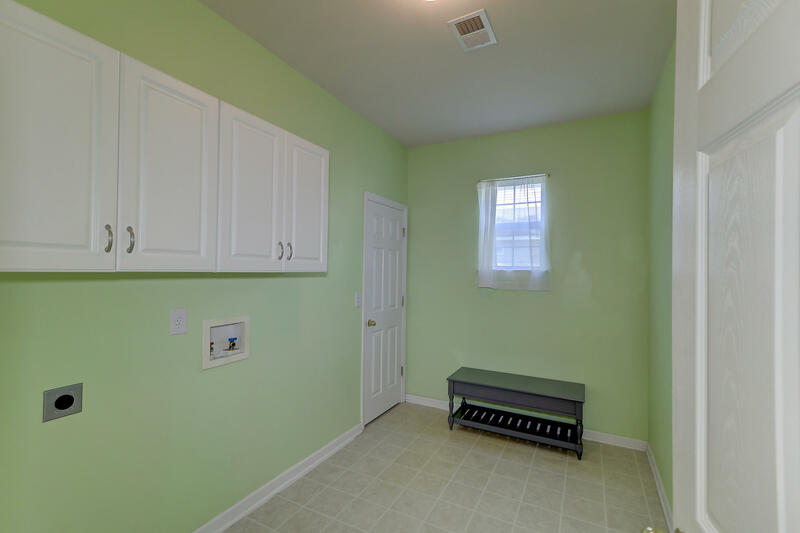 Upstairs you will find the master suite which features a trey ceiling, a large walk in closet and a luxurious garden tub and separate shower. 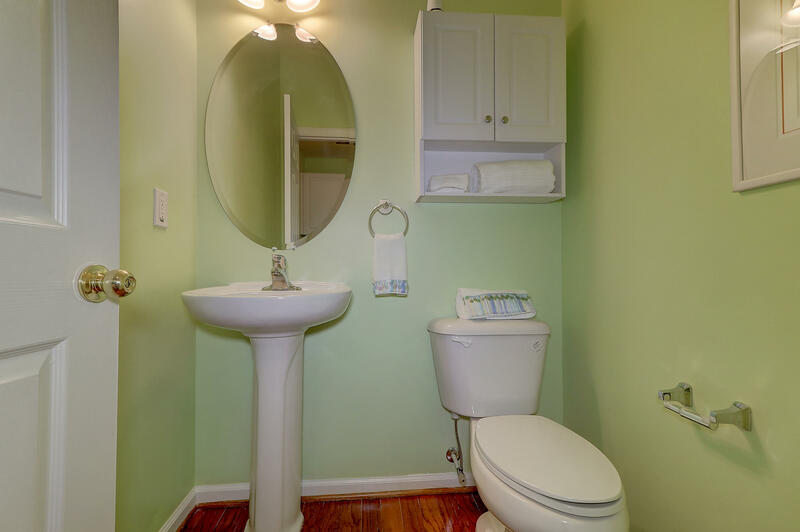 Three additional second floor bedrooms share a full bath. 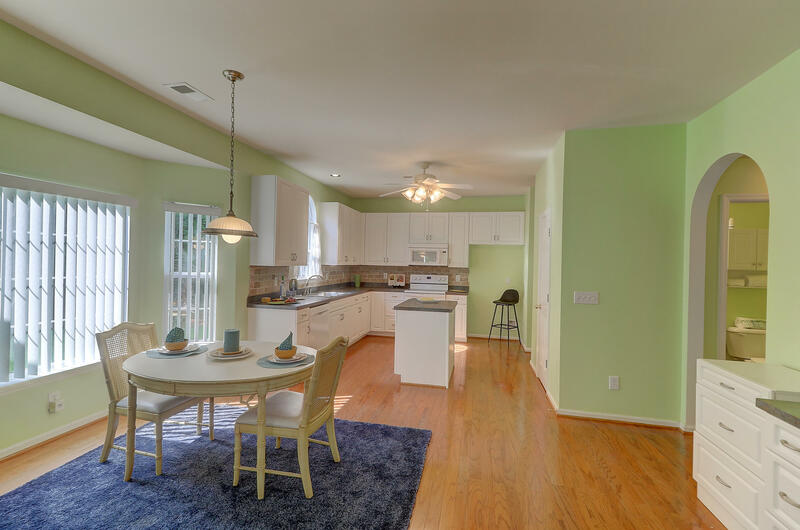 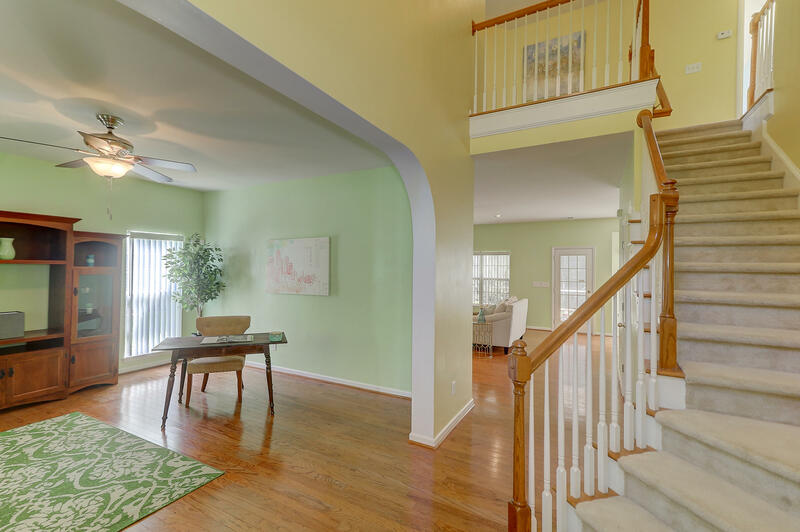 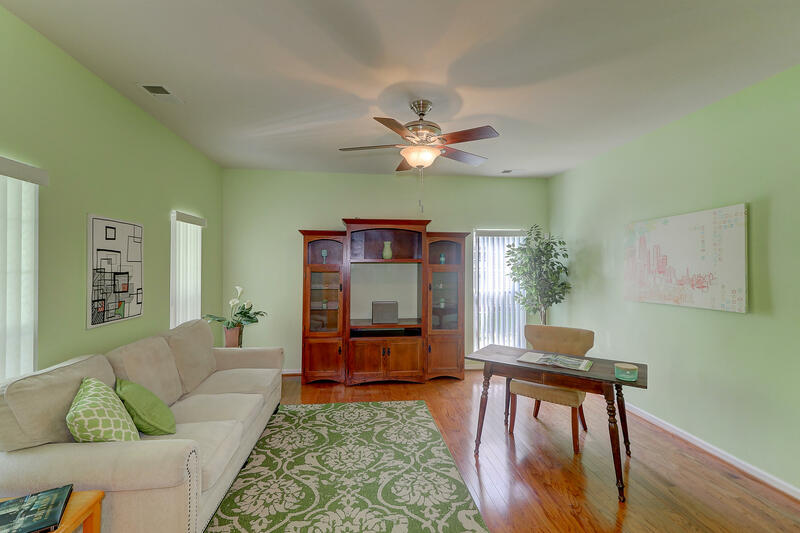 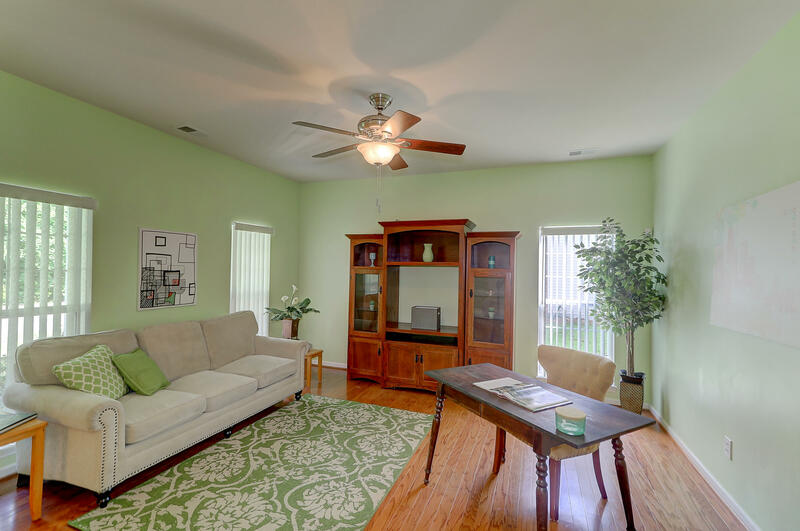 This home also boasts a spacious room above the garage perfect for a large home office, children&apos;s playroom, or spacious hobby area. 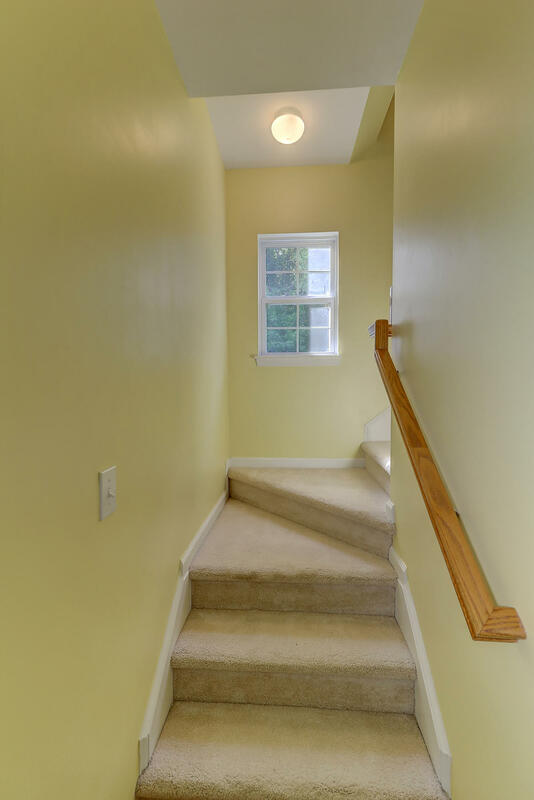 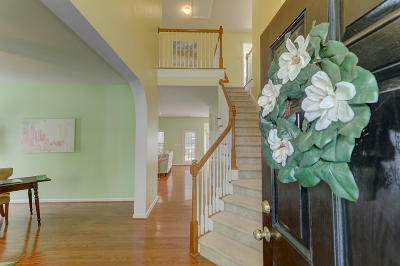 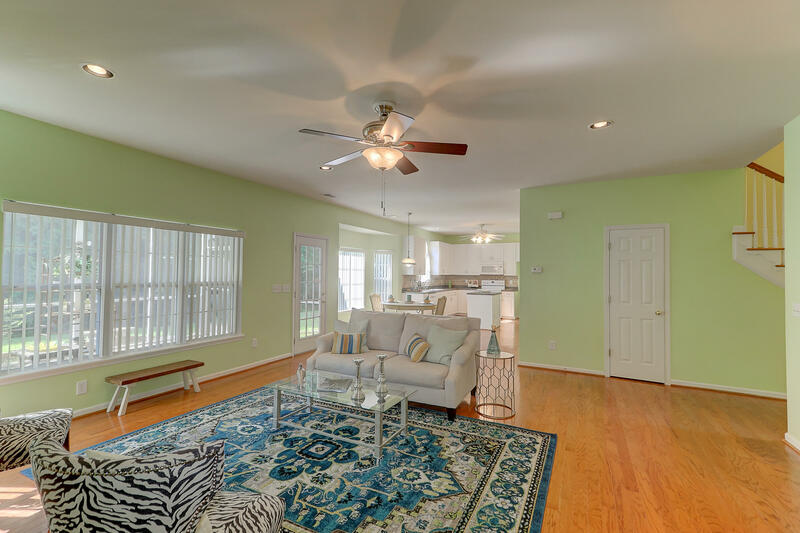 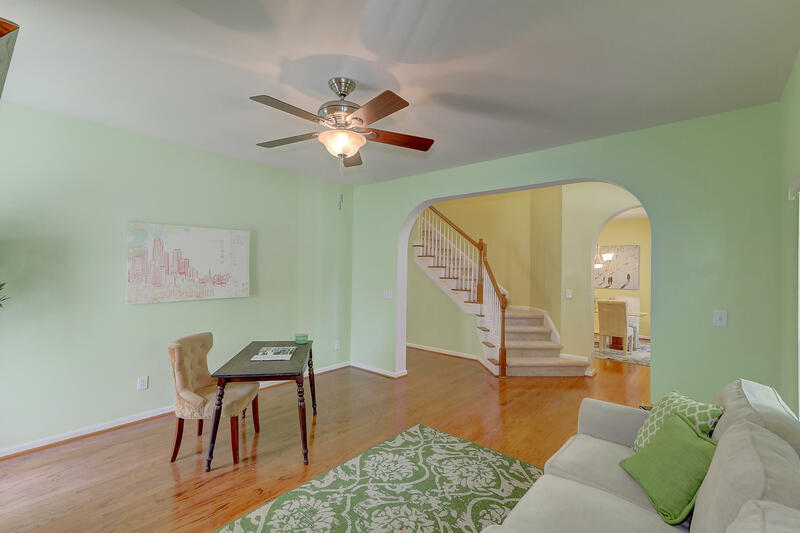 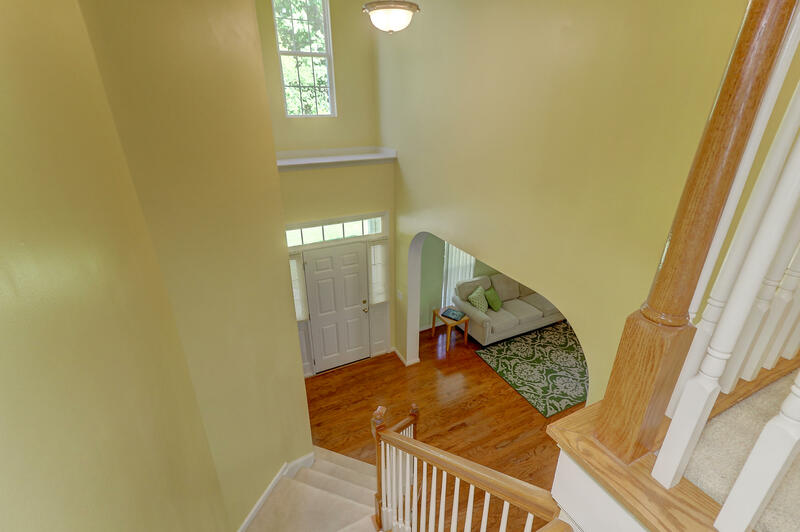 Additional features include hardwood throughout the first floor and carpet on the second level. 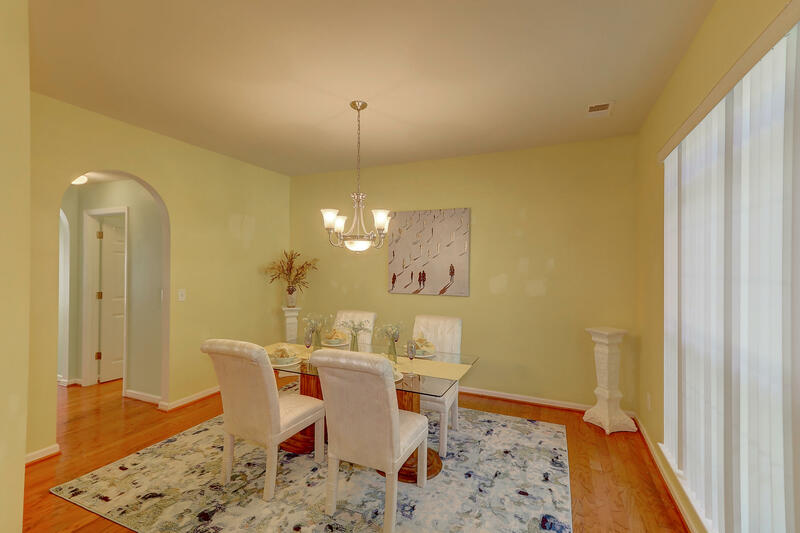 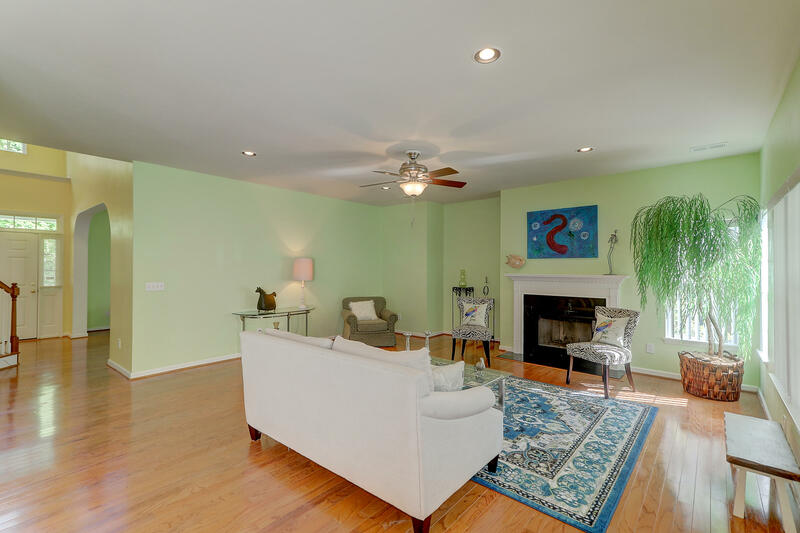 This home is in a central, desirable location! 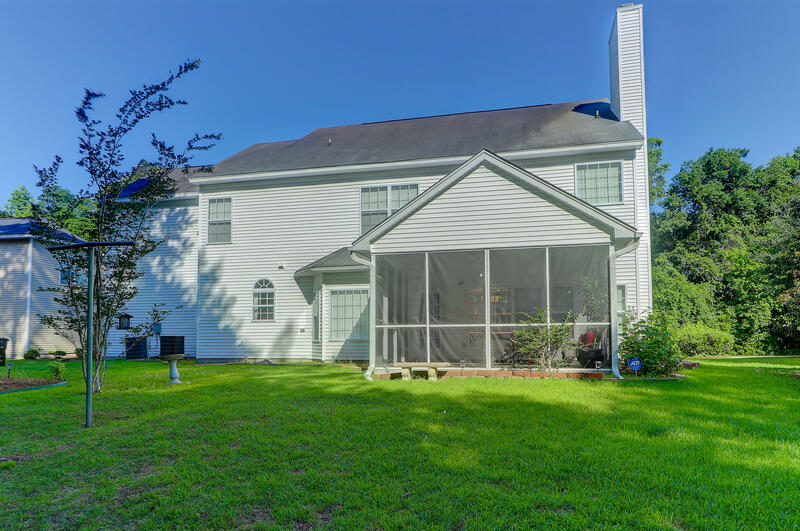 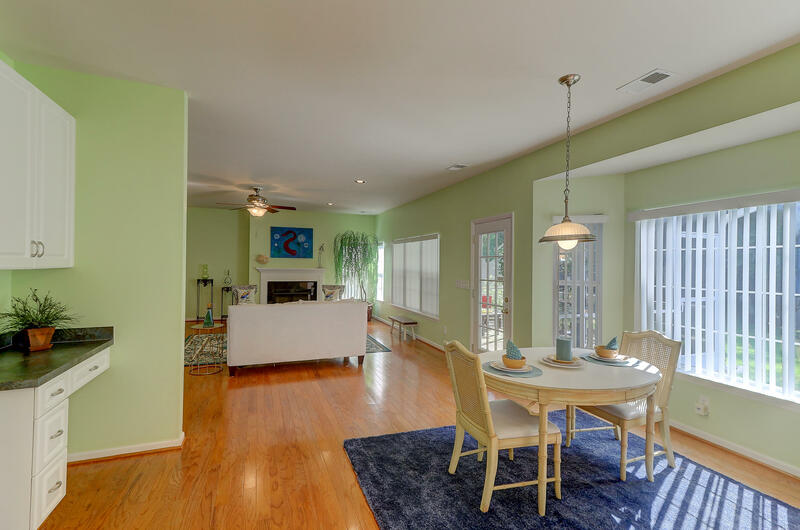 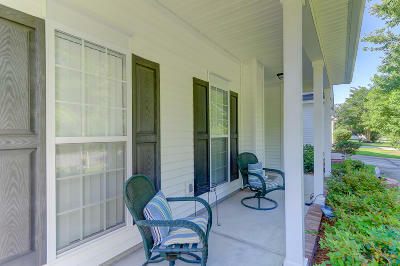 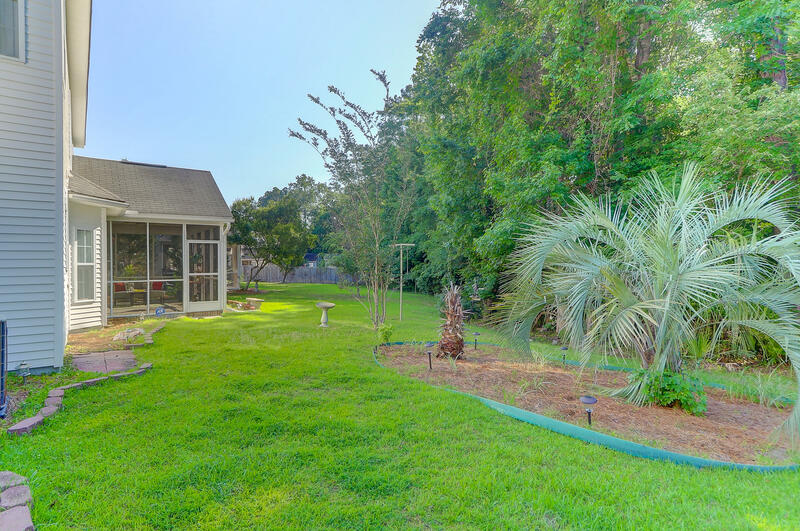 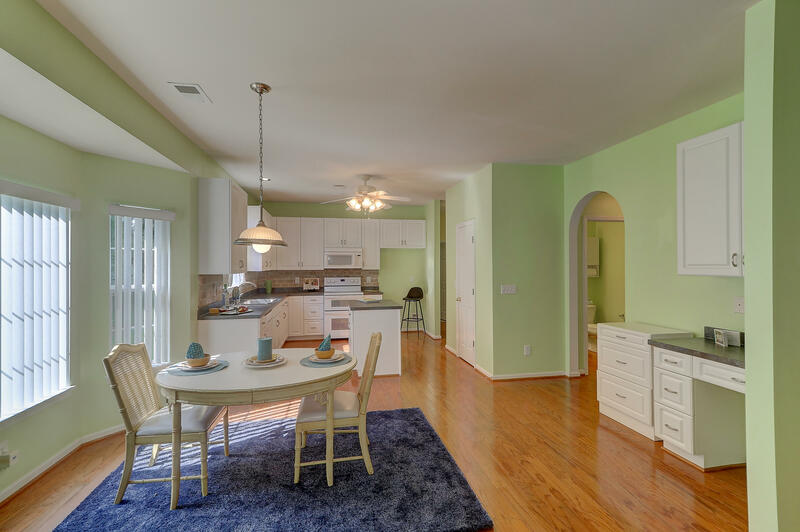 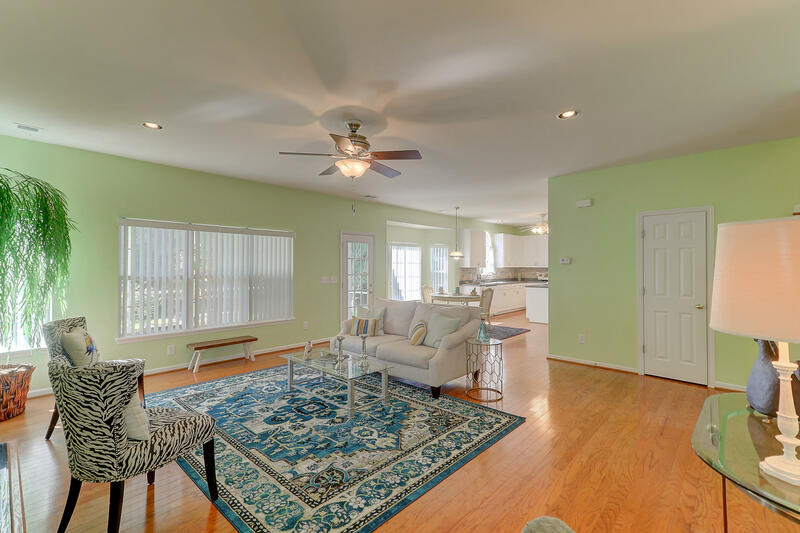 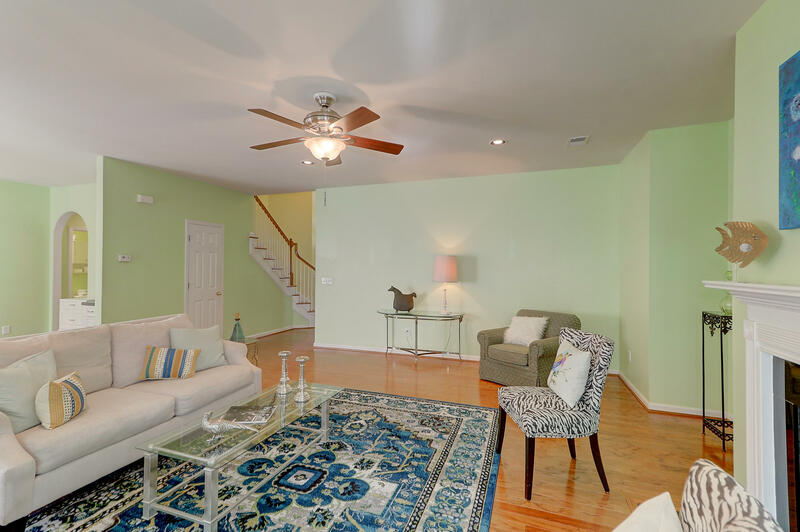 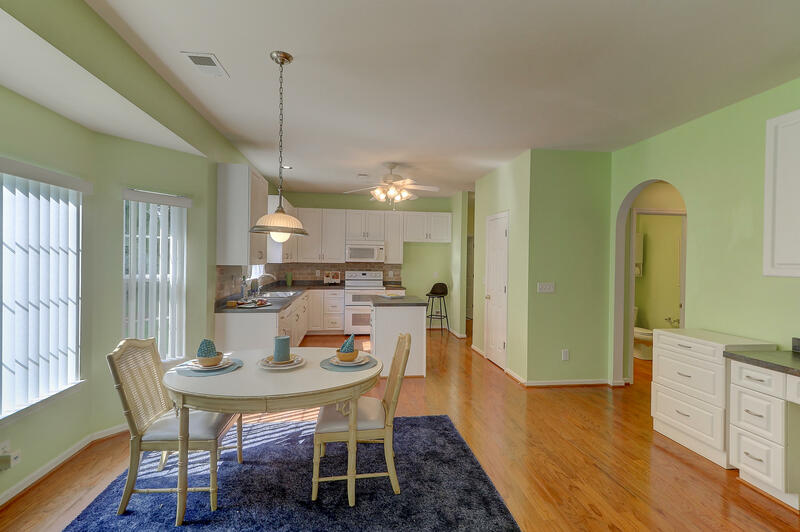 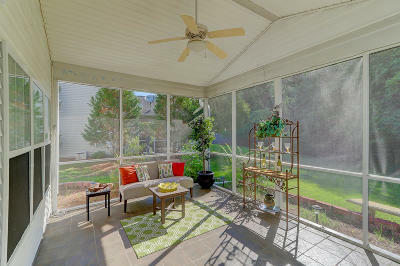 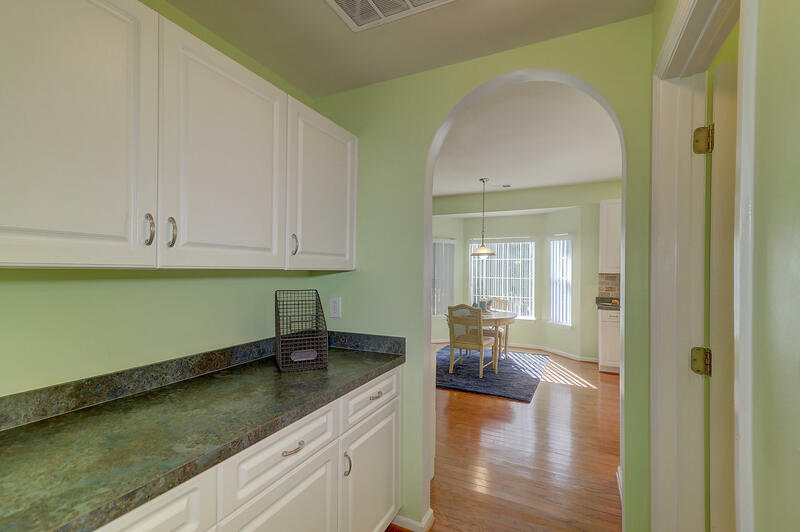 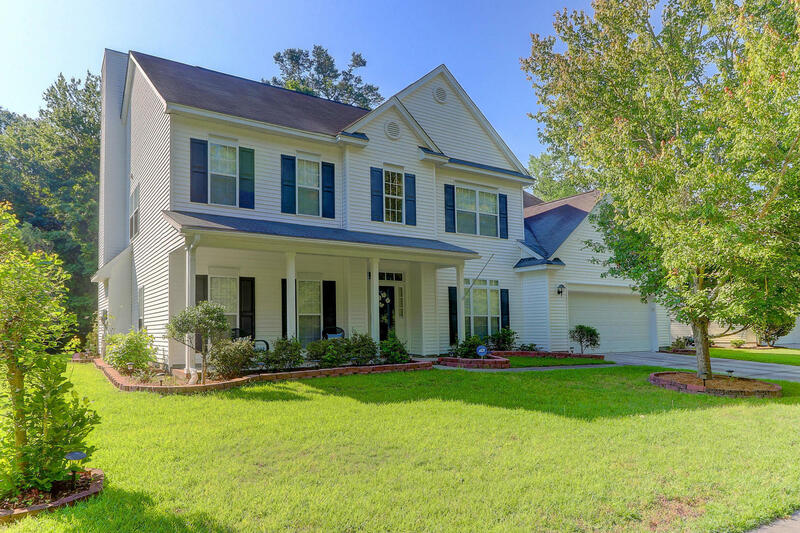 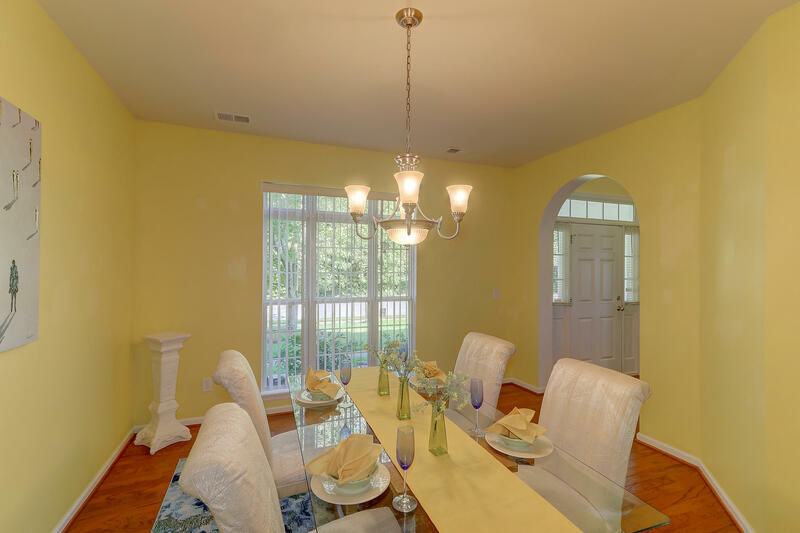 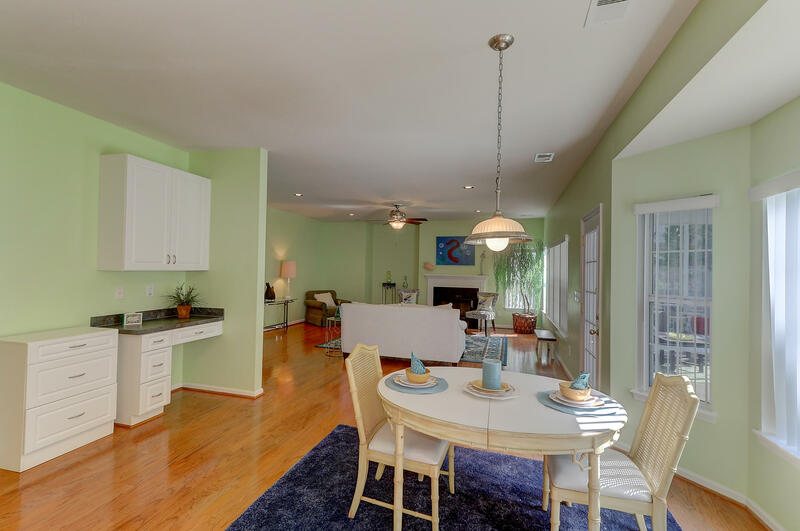 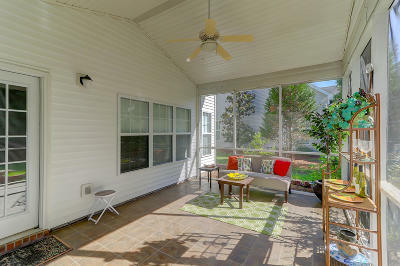 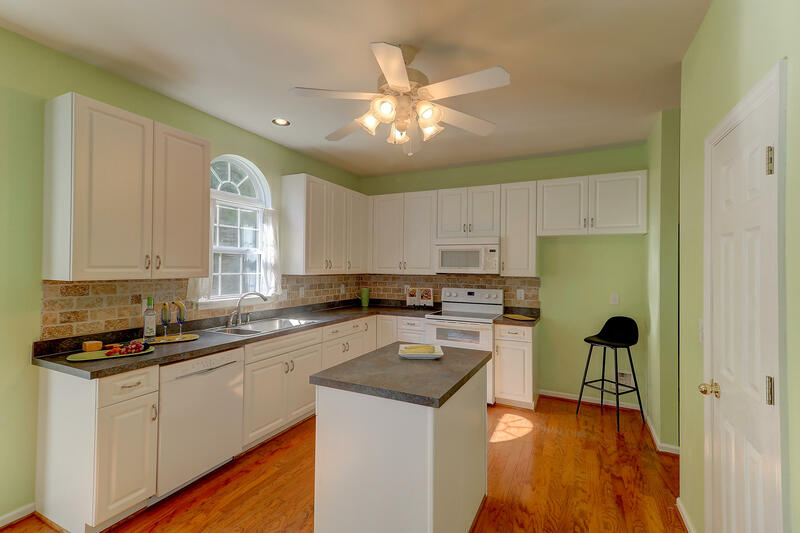 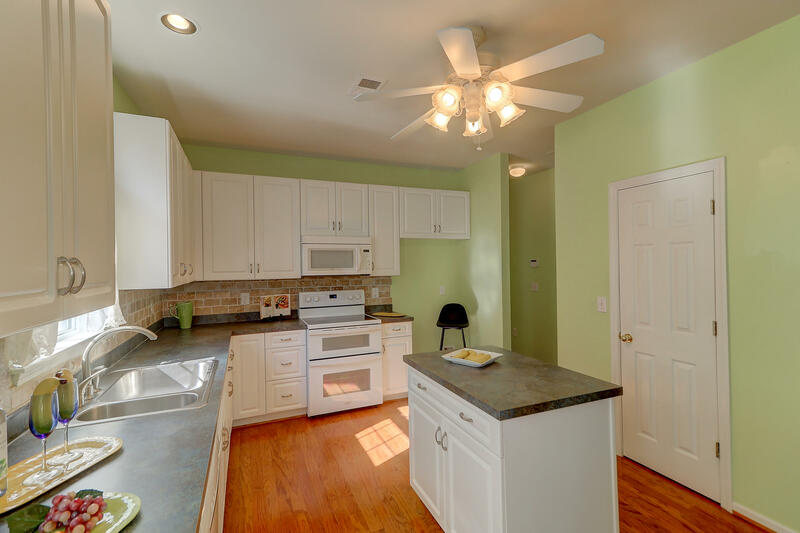 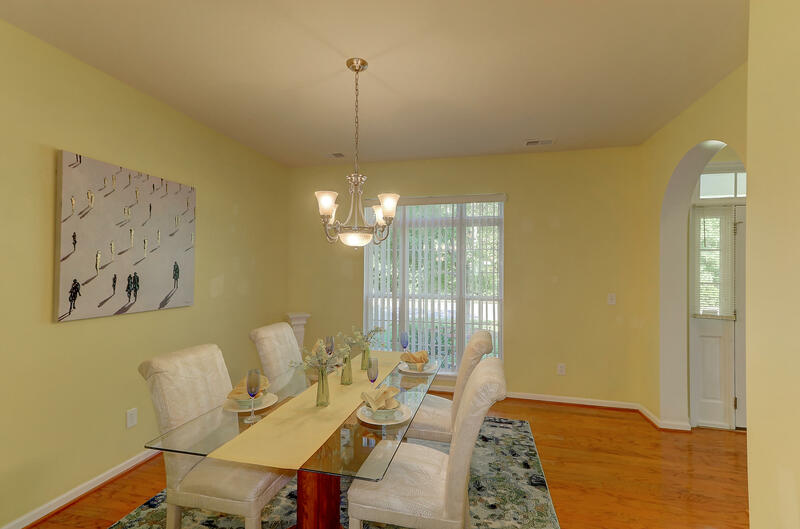 Just minutes to Summerville with tons of restaurants and family activities! 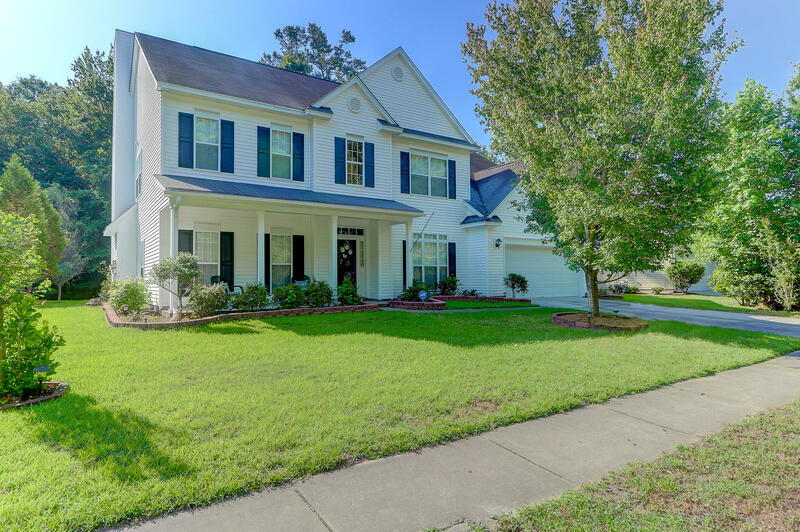 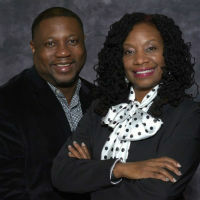 Convenient to DD2's award winning schools and Boeing, Mercedes, Bosch and Charleston AFB.